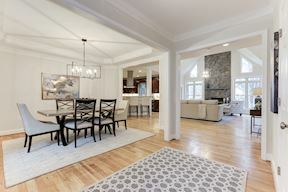 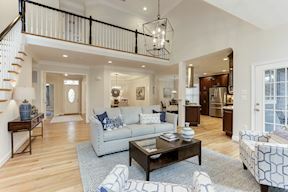 WESTMORELAND PARK - Fantastic Open Floor Plan w/ Main Level Master & Screened Porch! 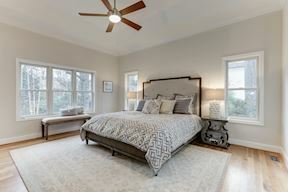 Nestled on a charming street in Westmoreland Park is 2220 Orchid Drive, a lovely Arts & Crafts style home with over 4,000 SF of open and bright living space. 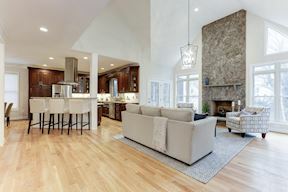 Perfect for entertaining as well as everyday living, this flowing layout has incredible natural light and quality details throughout. 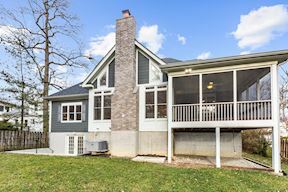 You are immediately welcomed into this gracious home with views that span from the front door to the eye-catching A-frame windows of the Family Room. 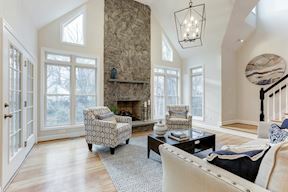 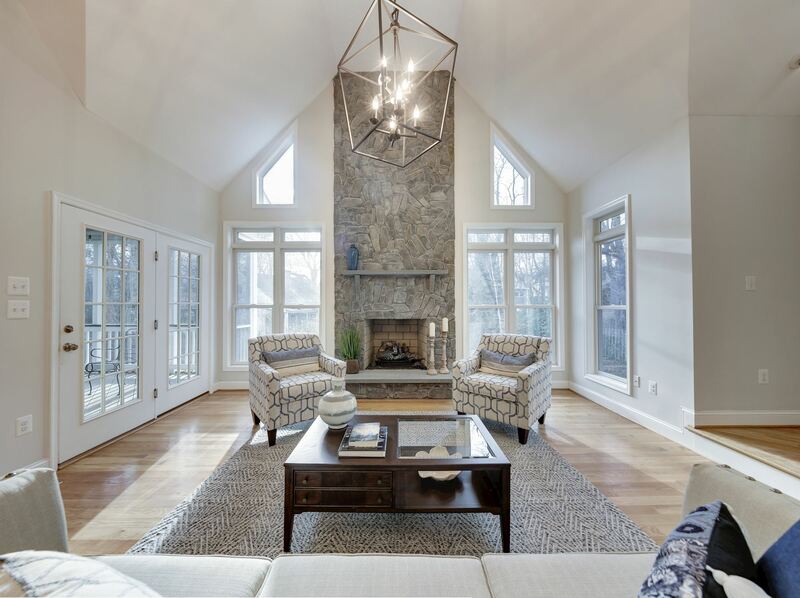 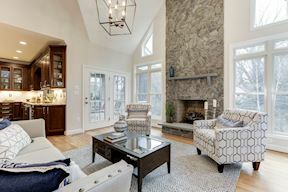 With a dramatic two-story vaulted ceiling and a gas fireplace with a floor-to-ceiling stone surround, the Family Room opens to the Gourmet Kitchen. 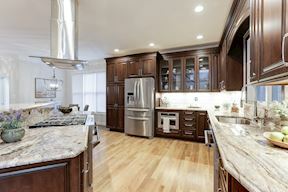 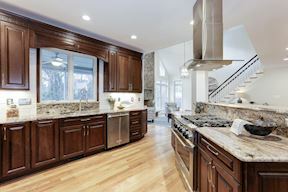 Complete with rich cabinets, stainless steel appliances, and a center island breakfast bar with gas cooking, this Kitchen is a delight. 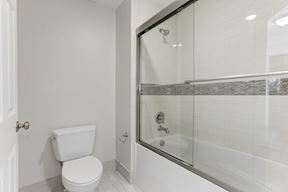 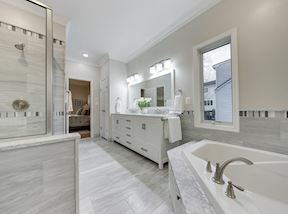 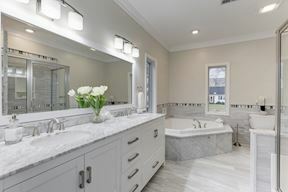 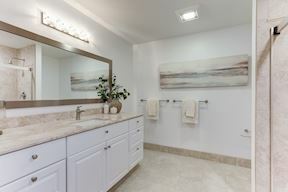 The gorgeous main level Master Bedroom includes a chic Master Bath with soaking tub and beautiful tile work. 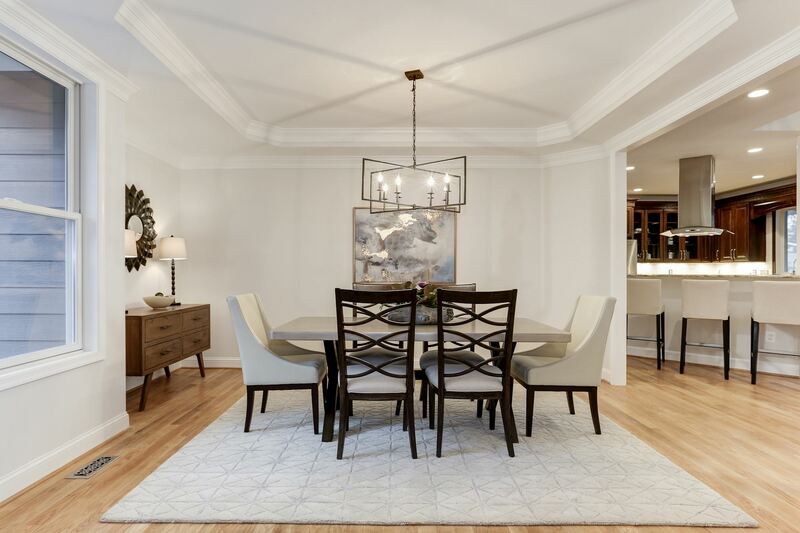 A formal Dining Room, private Office, Powder Room and Laundry Room complete the main level. 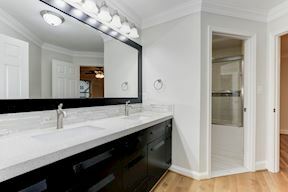 The upper level boasts 2 gracious Bedrooms with walk-in closets as well as a shared “Jack and Jill” style bath. 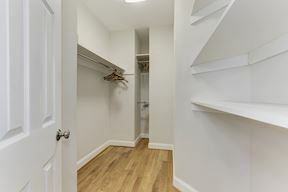 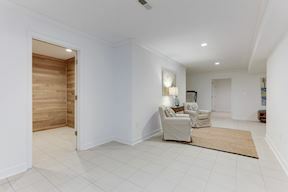 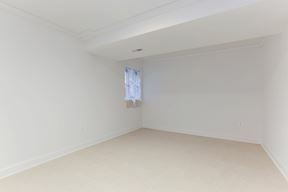 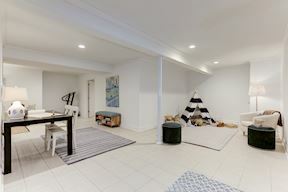 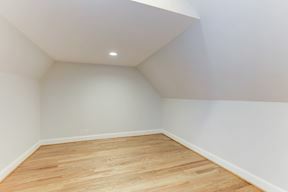 The Lower Level is completely finished with an oversized Recreation Room, 2 Bedrooms, a Full Bath, Exercise Room, and French doors that lead to the rear yard. 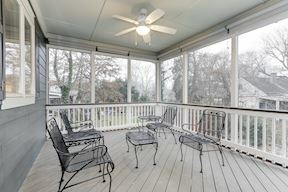 A coveted feature of this fantastic home is the Screened Porch that overlooks the yard. 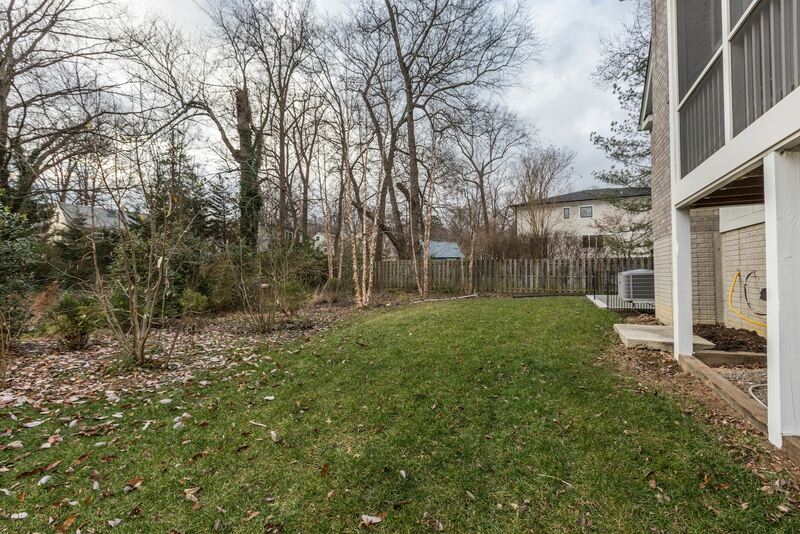 A 2-Car Garage and stamped concrete Driveway offer plenty of Off-Street Parking. 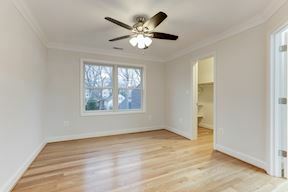 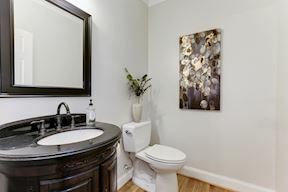 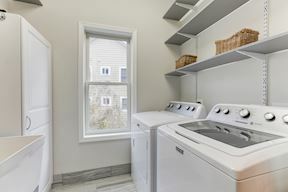 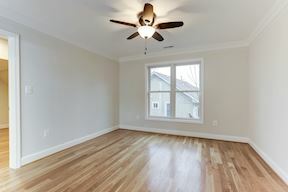 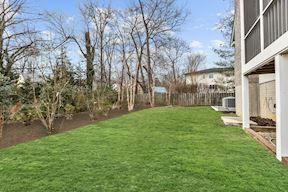 Conveniently located close to I-66 and the Capital Beltway make this home ideal for commuting or taking advantage of all the area has to offer. 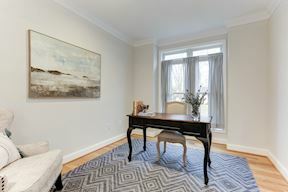 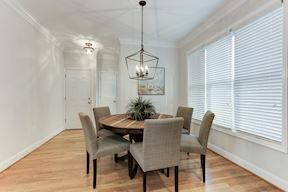 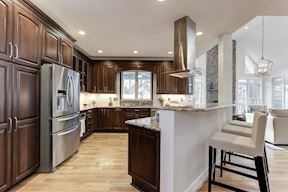 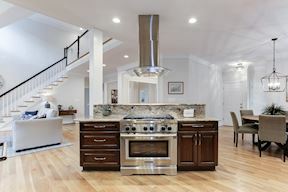 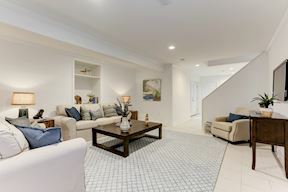 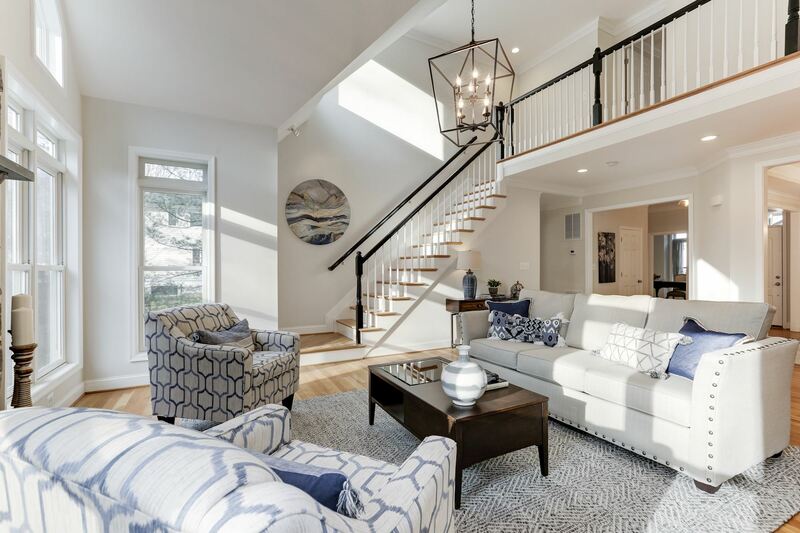 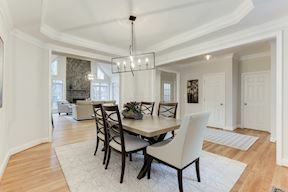 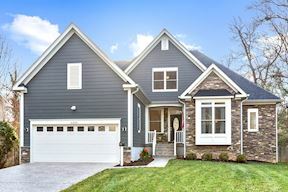 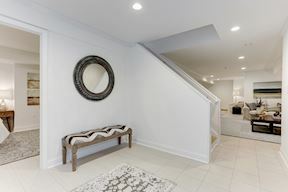 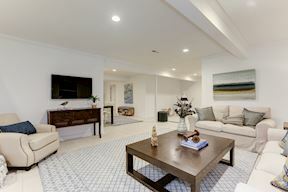 Being just minutes to Falls Church City as well as downtown McLean, this superb location offers a fine selection of local restaurants, shops, and services nearby.